ReGen Building Solutions provides a range of innovative building materials for residential, commercial and industrial applications. Each of our products are different with their own unique properties, yet they share our core values to bring to market products that provide performance, price and quality. For our customers this means they have the opportunity to explore new building materials that can enhance the delivery of their project. We pride ourselves on timely service... contact us to discuss your project. Imagine being able to buy one board for all those different applications that has all the features you look for acoustics, water resistant, non-combustible, impact resistant, extremely stable, low energy embodiment, edging that meets your needs. Well imagine no more.... give us a call to discuss MEGABOARD for your project. 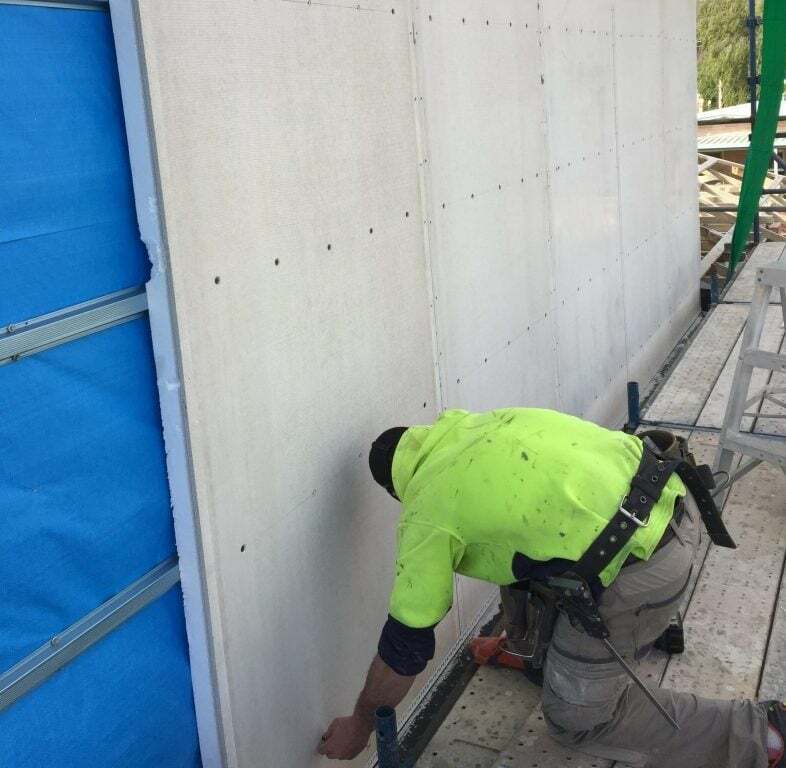 SIP panel systems have been in use in Europe for many years and are starting to develop a following in Australia. The thermal and acoustic values for SIP systems provide benefits not seen in a lot of other systems. 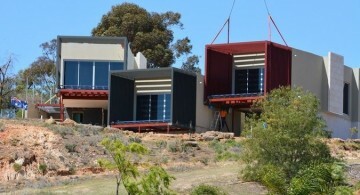 ReGen offers a number of products that include both traditional SIP building systems without frame and SIP systems that are fixed to either steel or Timber frame. Please call to discuss your project. ReGen has a range of Flooring substrate systems that provide a solid base and is suitable for all decorative finishes. With 75mm insulated panels and a 20mm board DekFloor for wet areas, the products complement the needs of housing for a step down to the wet area. MEGABOARD and SIP Construction building materials reducing costs and increasing performance. 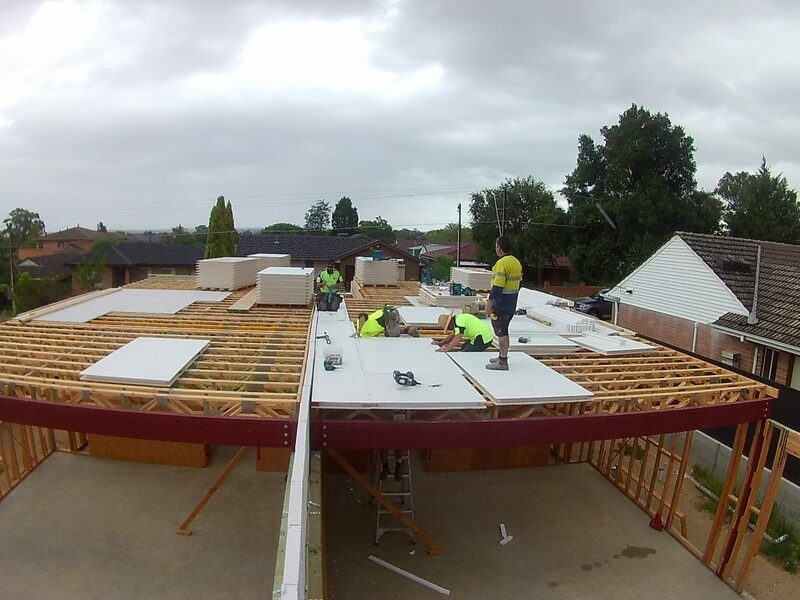 ReGen Building Solutions is Australia’s leading supplier of the most innovative building products to be released into the Australasian Market. There are many products that have been introduced into more densely populated markets in Asia and America but because Australia has been traditionally seen as a “high-cost - low return market’ many products have not been introduced or commercialised into the Australian market. ReGen Building Solutions is challenging this paradigm. ReGen Building Solutions has developed a range of products. 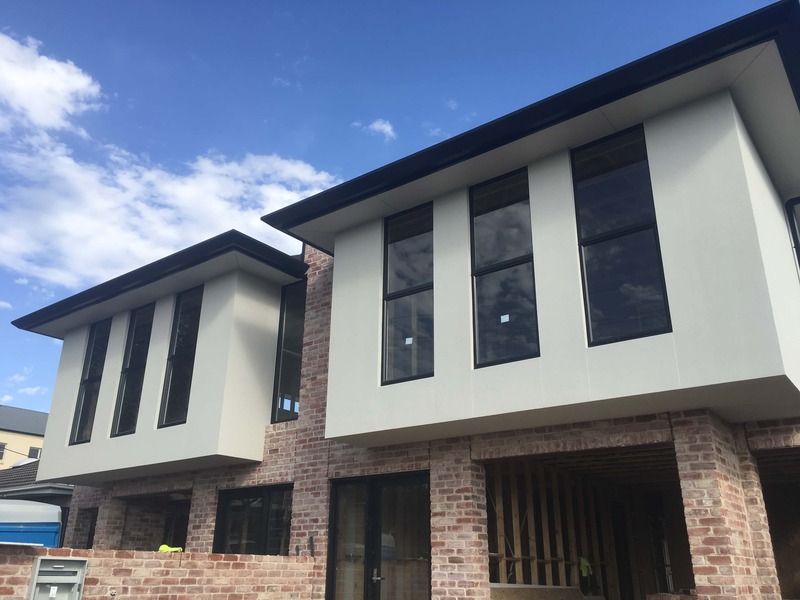 That have been especially designed to enhance the building and living experience in Australia’s diverse weather conditions.Therefore,we have introduced 4 products into the market. 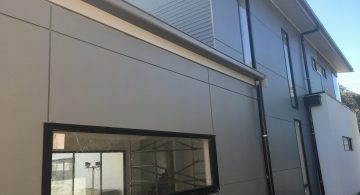 Such as, MEGABOARD – fibre cement sheet, StructaClad – The Thermal wrap, XL-Floor – self-embedded insulated flooring, and DekFloor 20mm fibre cement sheet . XL- Floor provides an insulated flooring system the achieves a R2.4 Summer and 2.6 Winter. The DekFloor can also be used as a flooring system in its own right as and alternative to compressed fibre cement sheet.It can also be used in conjunction with XL-Floor to create a natural set-down for wet areas. Suitability. Does the product fit the Australian Market? Australia has diverse climatic conditions ranging from extremely hot to extremely cold. Building products must provide systems and building envelopes that take the diverse conditions into account. ReGen Building Solutions believes it has identified product ranges that are suitable for all our climatic conditions. Price. Can it be introduced into the Australian Market at an affordable rate? As far as possible we try to ensure that such our products are comparative. And more affordable than existing products on the market whilst. Ensuring that, performance is greater in either one or a number of elements, Such as thermal, acoustic, workability, durability or aesthetics. Durability. How long and how well will the product stand the test of time. All of the products such as released by ReGen Building Solutions have been evaluated against testing data provided by the manufacturers. 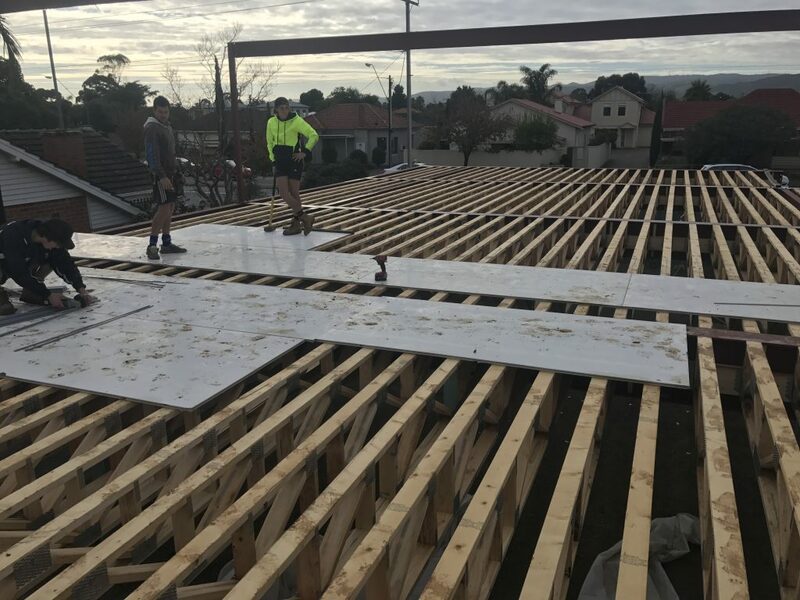 To ensure because they comply with Australian Standards, And have appropriate warranties that reflect durability requirements of the Building Industry. Test data is available upon request. Uniqueness: Does the product have unique features not readily available in Australia? In today’s market consumers, and building designers are often looking for unique product attributes that improve on performance or design criteria. Many of the products sourced are unique in their features and benefits. Conformance: Does the product conform to Australian Standards? 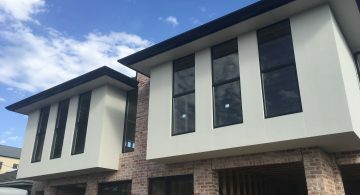 There have been many products such as introduced to the Australian market where the suppliers have not benchmarked the products to the performance requirements of the National Construction Code (NCC). There are many elements of this benchmarking that must be complied with and ReGen Building Solutions is committed to ensuring appropriate conformance and seek third party endorsement through well respected qualified engineers and certifiers. Performance: Does the product have greater performance capabilities? Conformance is only one element for building materials and systems. This is generally the minimum requirements of the NCC,ReGen Building Solutions, seeks products and building system that out-perform the minimum requirements in areas such as thermal resistance, acoustics, and spanning capabilities. Whilst, it is difficult to bench-mark all products on the market. The products that we have chosen each have their own performance because enhancements beyond the standards within the NCC. 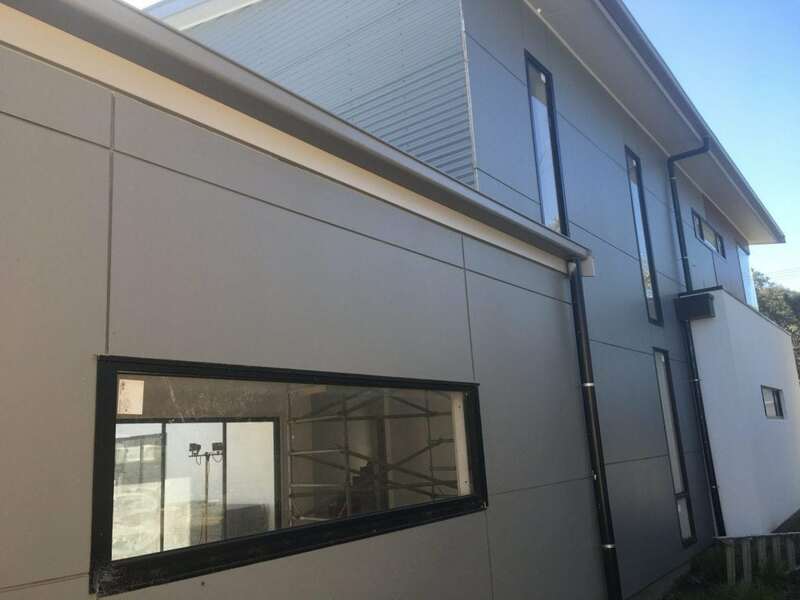 Having identified appropriate products, ReGen Building Solutions in conjunction with our partners also ensures the products conform to Australian Standards. This process often requires mapping the products against NCC Codes and Australian Standards and ensuring appropriate testing has been conducted through approved testing laboratories. ReGen Building Solutions has a commitment to the Continuous Improvement Process (CIP) based on the Kaizen model. Kaizen Kai (“change”) Zen (“good) literally meaning “Improvement”. We are continually looking to our suppliers and manufacturers to introduce change in supply chains and manufacturing process to ensure because customer satisfaction. ReGen Building Solutions aims to be the leading supplier of innovative and superior building products. For both the commercial, industrial and residential markets. We aim to consistently improve the quality and performance of our products to meet customer expectations. And add value by providing the highest levels of professionalism. such as, integrity, and honesty in our pricing and relationships with our customers, sub-contractors, and professional associates. ReGen Building Solutions will be active in bringing to market products that truly represent environmental and sustainable low cost options. As a supplier of building products, we are not bound to manufacturing plants with high investment costs. That limit our thinking to fit within an existing production scope. ReGen Building Solutions seeks to achieve the following outcomes with products it brings into market. To provide energy efficient outcomes for the building owner. To use, as far as possible, products that are recyclable. We seek to reduce the carbon footprint of a building owner. ReGen Building Solutions aim to provide the highest R rating for a building through the use of best practice technologies. We seek to use products that minimise waste and toxins. ReGen Building Solutions aim to benchmark our products to conform to the Green Building Council of Australia’s (GBCA) environmental aims. We aim to achieve these targets keeping in mind aesthetics, durability, cost and life cycle. ReGen Building Solutions is also committed to providing quality services to you and this policy outlines our ongoing obligations to you in respect of how we manage your Personal Information. This Personal Information is also obtained in many ways including [interviews, correspondence, by telephone and facsimile, by email, via our website www.regenbuilding.com.au, from your website, from media and publications, from other publicly available sources, from cookies- delete all that aren’t applicable] and from third parties. We don’t guarantee website links or policy of authorised third parties. Therefore we collect your Personal Information for the primary purpose of providing our services to you, providing information to our clients and marketing. It may also use your Personal Information for secondary purposes closely related to the primary purpose, in circumstances where you would reasonably expect such use or disclosure. You may also unsubscribe from our mailing/marketing lists at any time by contacting us in writing. The Sensitive information is defined in the Privacy Act to include information or opinion about such things as an individual’s racial or ethnic origin, political opinions, membership of a political association, religious or philosophical beliefs, membership of a trade union or other professional body, criminal record or health information. You may access the Personal Information we hold about you and to update and/or correct it, subject to certain exceptions. If you wish to access your Personal Information, please contact us in writing.ReGen Building Solutions will not charge any fee for your access request but may charge an administrative fee for providing a copy of your Personal Information. MEGABOARD™ is a Cement Board with a difference. Manufactured using Sorrel Cement rather than Portland Cement, MEGABOARD has greater environmental performance and has substantial performance advantages over traditional fibre cement sheets. With greater thermal and noise abatement properties, MEGABOARD turns your dreams into reality. Imagine it; Green affordable quality with versatility and performance. MegaPanels are stronger, more energy efficient, quicker to build with, completely recyclable, greener and long life cycle. Now that's innovation. Flooring substrate is as an important an element to a house as are other construction elements such as walls and roof. ReGen Building Solutions have 2 flooring solutions XL-Floor a 75mm insulated flooring system and DekFloor a 20mm Sorrel Cement flooring solution.